Yay! Surrender by Elena Johnson releases June 5th! Description: The thrilling and seductive sequel to Possession puts love on the line in a dystopian struggle for independent thought. Thank you to Simon Pulse for the advanced copy! I could talk about Surrender and how much I loved this book, the writing. I fell in love with the characters: Raine and Gunner. Both of them have been the most enjoyable YA characters I’ve read in a while. Elana does an incredible job in drawing us into the story: we live, breathe and cry with them. Of course, it’s nice to see Jag and Vi too. I enjoyed Possession but Surrender blows the first book out of the water. Can I say that? Well, I did. I didn’t want the story to end. Some of the passages took my breath away. I could talk about all that but I’m not going to. I want to talk about Elana. She’s always been so giving on her blog. She’s down to earth and never pretended to be someone she’s not. She got published and still acted like a normal human being. 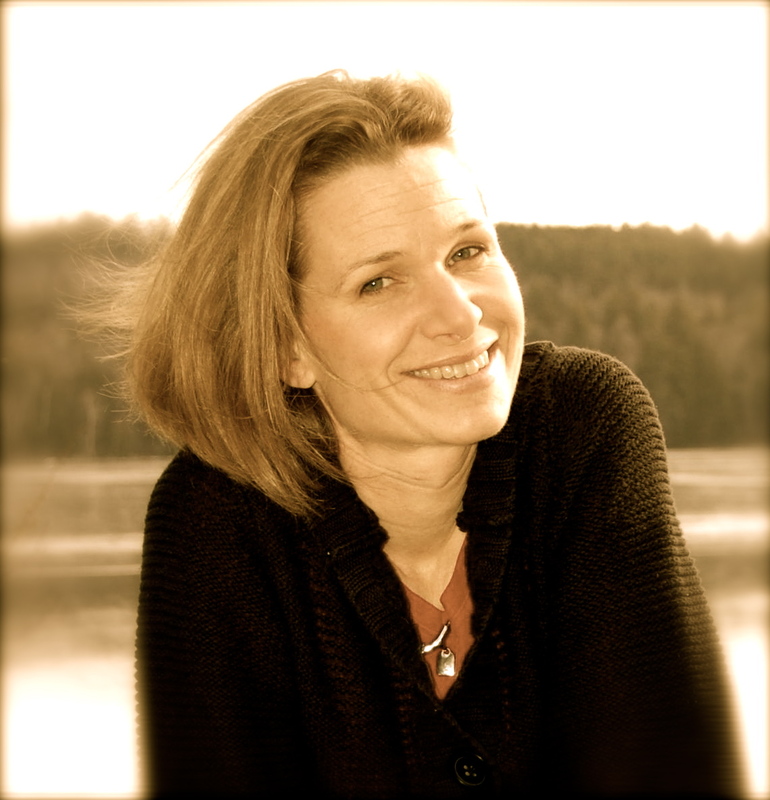 She’s one of the organizers of WriteOnCon, which takes a huge amount of time – I can imagine. Basically, we’ve seen her everywhere. 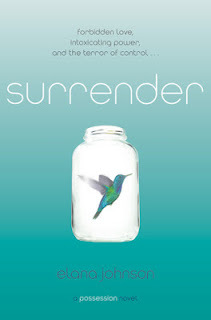 So if you want a breathless read with incredible characters and writing then buy Surrender. It releases Tuesday! And don’t you want to find out what happened to Jag and Vi….? But wait you didn’t read Possession? That’s okay. Surrender is a companion novel and you can read it without having read Possession. It helps but not necessary! Elana organized a cool blogfest next week. Sign up on her blog to post about a time you never Surrendered. And you have to read her blog post about Fear. Elana at her best – open and honest. Purchase Surrender at Amazon or Barnes and Noble. Who are some of your favorite YA couples? ← Results of the reverse blog tour. awesome review! SURRENDER sounds like such a fun read! Can’t wait! Oooh, this book is already on my TBR list. Very excited! I agree with your review Laura. I think I like Surrender better than Possession. I just love Raine and Gunner and the plot. Thanks for shouting out about Elana’s blogfest. Elana’s book comes out tomorrow! Very happy for her. And you have an award, Laura. Thanks guys! This book really is terrific! Surrender sounds like a great read! Another blogger who has read this book. I really need to find it. Everyone is talking about it lately. It must be good. I’m a huge fan of Elana as both a person and an author. I can’t wait under SURRENDER pops onto my Kindle. I pre-ordered. That’s high praise for the book. Congrats to Elana!! 2nd books are notoriously difficult to pull off, but it sounds like she’s done it.